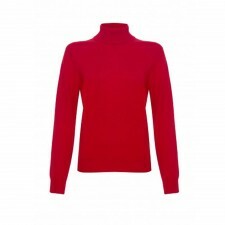 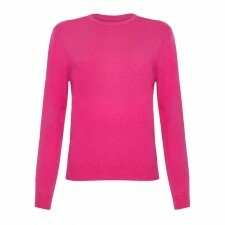 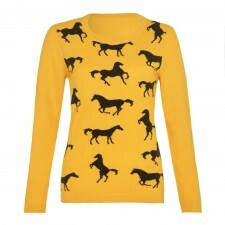 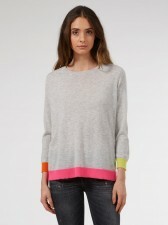 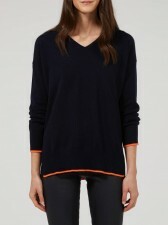 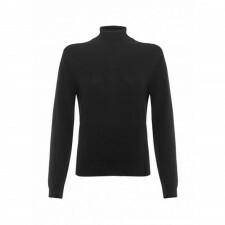 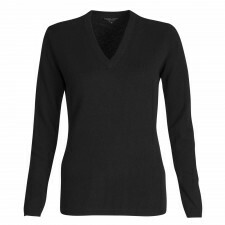 Are You Looking for Ladies Cashmere Jumpers? 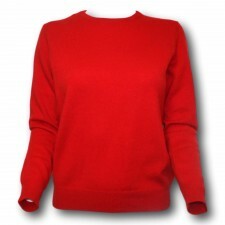 You'll see that we stock a variety of luxury, ladies 100% pure Cashmere jumpers and finest wool cardigans from our very own Gretna Green Cashmere Collection and Cocoa cashmere collection. 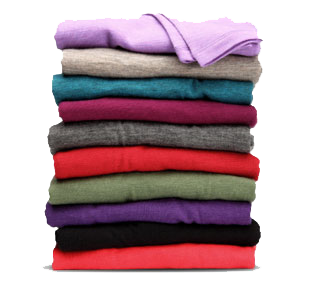 Do you have a passion for quality materials? 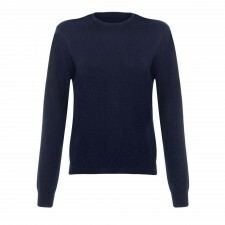 If so, you'll be happy to know that the jumpers are made from, we believe, the worlds finest cashmere wool, soft yet strong, 2 ply, 15 micron yarn! What Colours Can I Buy a Cashmere Jumper In? 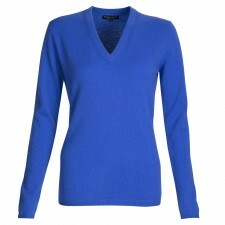 You can buy the Gretna Green range of luxury women's cashmere sweaters in Blue, Pink, Grey Marl and Oatmeal and includes both womens V-Neck sweaters and ladies scoop neck cashmere jumpers. 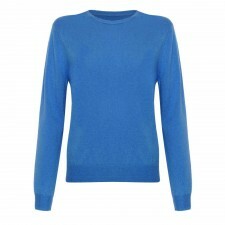 What's the Latest Style of Cashmere Jumpers Available? 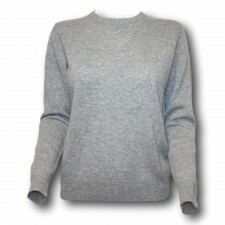 You can check out our latest additions to our cashmere range, such as the luxurious Cocoa ladies cashmere jumpers in a fabulous range of the latest styles and designs!